Certified by an accredited institution, at least one year training experience. As a certified personal trainer and Silver and Fit instructor, I am dedicated to helping you condition yourself for the life you want to live. After 3 decades working as a traveling independent software consultant, I had a goal to return to work. I Love Fitness. Danni was born and raised on the Big Island and earned her Bachelor’s of Science in Kinesiology from California State University, Fullerton. She also attended Fullerton College during her Sophomore year of college where she swam for and lead their college team as Team Captain, using her background of 15 years of competitive swimming. Shortly after graduating from college in 2013, Danni had a daughter, Kyra, who is now 5. 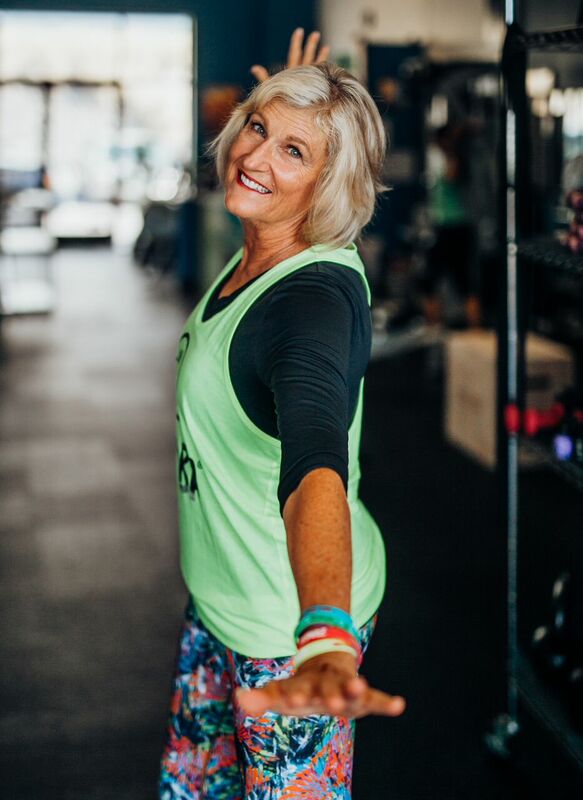 Danni continued her education by earning an Instructor Certification from Cal State Fullerton as a FallProof Instructor, a national award-winning balance and mobility program that assesses and treats balance-related problems. 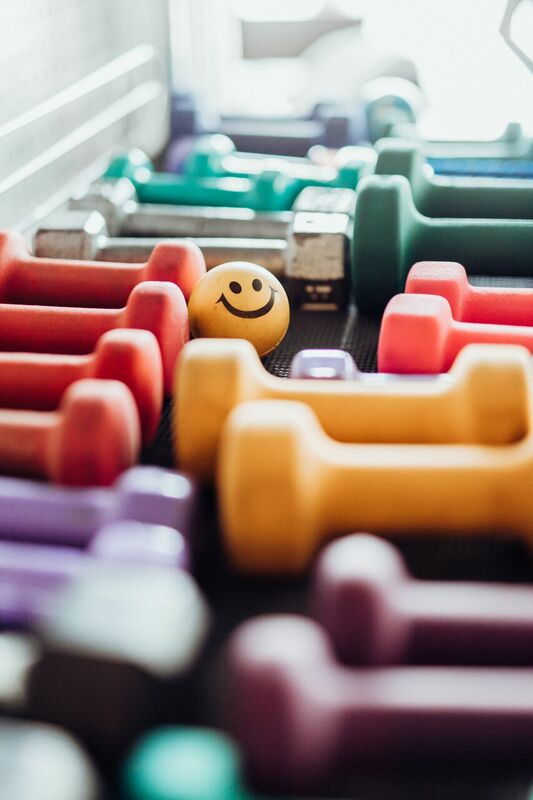 Certified Group Fitness Instructors are independent contractors who host a variety of classes for members and non members. Visit our Mindbody site for the current schedule. 13 years of dance; ballet, pointe, tap, jazz, ballroom. Taught Red Cross swimming lessons and was a certified Water Safety Instructor in college. 10 years as a Curvesʻ circuit fitness instructor. 3 years licensed Zumba and Zumba Gold instructor. Dannielle Bean B.S. 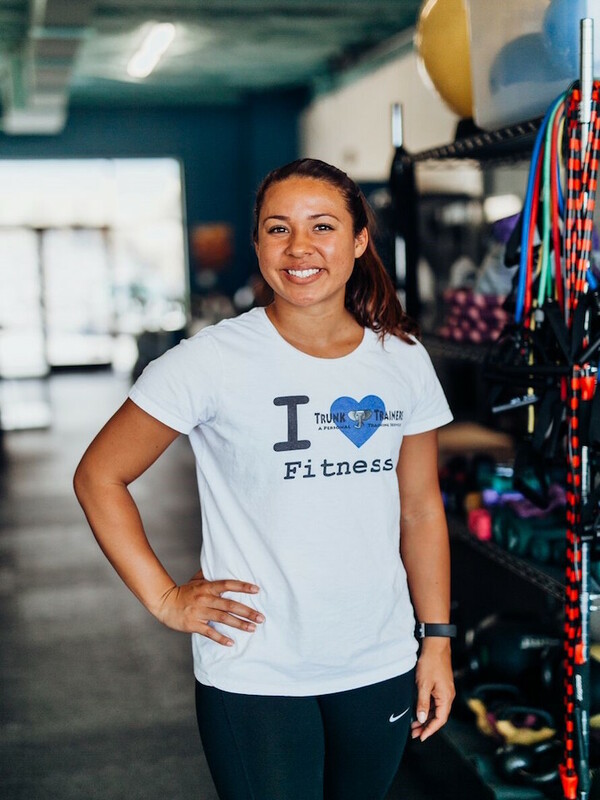 in Kinesiology, NASM Certified Personal Trainer, Certified FallProof Balance and Mobility Instructor, CPT Danni was born and raised on the Big Island and earned her Bachelor’s of Science in Kinesiology from California State University, Fullerton.